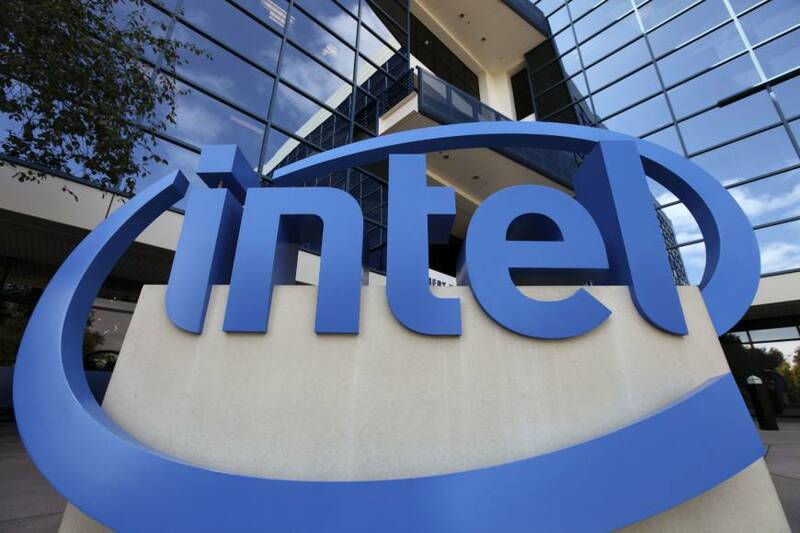 FRANKFURT, GERMANY/SAN FRANCISCO - Security researchers on Wednesday disclosed a set of security flaws that they said could let hackers steal sensitive information from nearly every modern computing device containing chips from Intel Corp., Advanced Micro Devices Inc. and ARM Holdings. Researchers with Alphabet Inc.’s Google Project Zero, in conjunction with academic and industry researchers from several countries, discovered two flaws. The first, called Meltdown, affects Intel chips and lets hackers bypass the hardware barrier between applications run by users and the computer’s memory, potentially letting hackers read a computer’s memory and steal passwords. The second, called Spectre, affects chips from Intel, AMD and ARM and lets hackers potentially trick otherwise error-free applications into giving up secret information. The researchers said on their website that Intel paid a “bug bounty” to them for disclosing the flaws to Intel but did not state a dollar amount. The researchers said Apple Inc. and Microsoft Corp. had patches ready for desktop computers affected by Meltdown. Microsoft said that a “majority” of its Azure cloud services used by businesses had already been patched and protected and that it is issuing a Windows security update. “We have not received any information to indicate that these vulnerabilities had been used to attack our customers,” Microsoft said in a statement. Apple did not return requests for comment, and it was unclear whether users of its iOS operating system that powers iPhones and iPads are at risk. Speaking on CNBC, Intel’s Krzanich said Google researchers told Intel of the flaws “a while ago” and that Intel had been testing fixes that device makers who use its chips will push out next week. Before the problems became public, Google on its blog said Intel and others planned to disclose the issues on Jan. 9. The flaws were first reported by tech publication The Register. 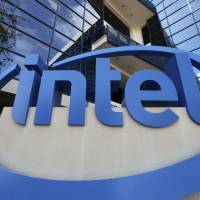 It also reported that the updates to fix the problems could cause Intel chips to operate 5 percent to 30 percent slower. Intel denied that the patches would bog down computers based on the company’s chips. Google said in a blog post that Android phones running the latest security updates are protected, as are its own Nexus and Pixel phones with the latest security updates. Gmail users do not need to take any additional action to protect themselves, but users of its Chromebooks, Chrome web browser and users of Google Cloud services who have installed their own operating systems will need to install updates. “The current Intel problem, if true, would likely not require CPU replacement in our opinion. However the situation is fluid,” Hans Mosesmann of Rosenblatt Securities in New York said in a note, adding it could hurt the company’s reputation.